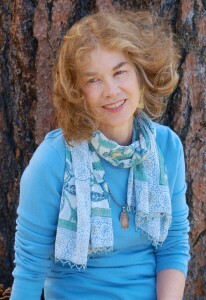 Brenda Hillman has published eight collections of poetry, all from Wesleyan University Press: White Dress (1985), Fortress (1989), Death Tractates (1992), Bright Existence (1993), Loose Sugar(1997), Cascadia (2001), Pieces of Air in the Epic (2005), and Practical Water (2009), for which she won the LA Times Book Award for Poetry, and three chapbooks: Coffee, 3 A.M. (Penumbra Press, 1982); Autumn Sojourn (Em Press, 1995); and The Firecage (a+bend press, 2000). She has edited an edition of Emily Dickinson’s poetry for Shambhala Publications, and, with Patricia Dienstfrey, co-edited The Grand Permisson: New Writings on Poetics and Motherhood (2003). 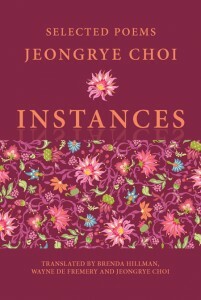 In 2010 she co-translated Jeongrye Choi’s book of poems, Instances, released by Parlor Press. She is the Olivia Filippi Professor of Poetry at Saint Mary’s College in Moraga, California. 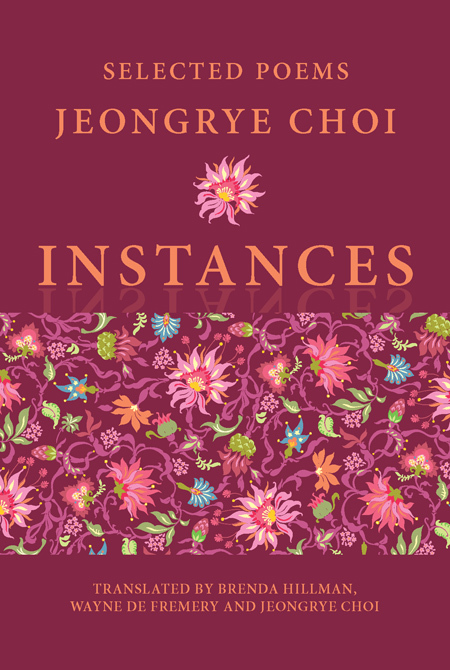 LR: What attracted you to rendering translations of Jeongrye Choi’s poetry? BH: I met her at Iowa at the International Writers Workshop, and it proved to be interesting and fruitful to work on her poetry with the other students who had some knowledge of Korean. When I found out she was working in Berkeley the following year, we were able to continue working on her poetry, but I needed help from several other people to complete the project. Wayne de Fremery, a Harvard PhD candidate in Korean Studies who lives in Seoul, had met Jeongrye before and agreed to do the transliterating for me and LTI Korea backed us financially. Poet Gillian Hamel served as an advisor and helped produce the manuscript and Byungwook Ryu designed it. 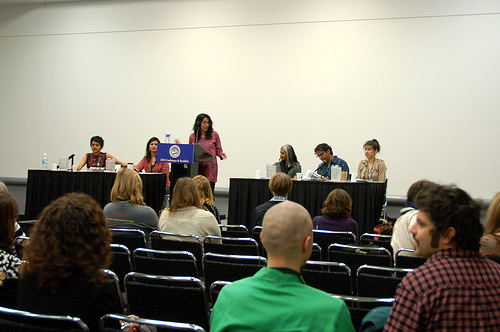 Jon Thompson at Free Verse Editions and Dave Blakesley at Parlor Press were also instrumental to this work. A poet’s utopia, Open Books: A Poem Emporium, is a poetry-only bookstore located in Wallingford, Seattle. Owned and run by husband and wife duo John Marshall and Christine Deavel, Open Books is the only bookstore of its kind on the West Coast (the other is in Cambridge, MA). The store’s collection caters to a wide range of poetic sensibilities and carries not only recently published works, but a variety of rare and first editions as well.